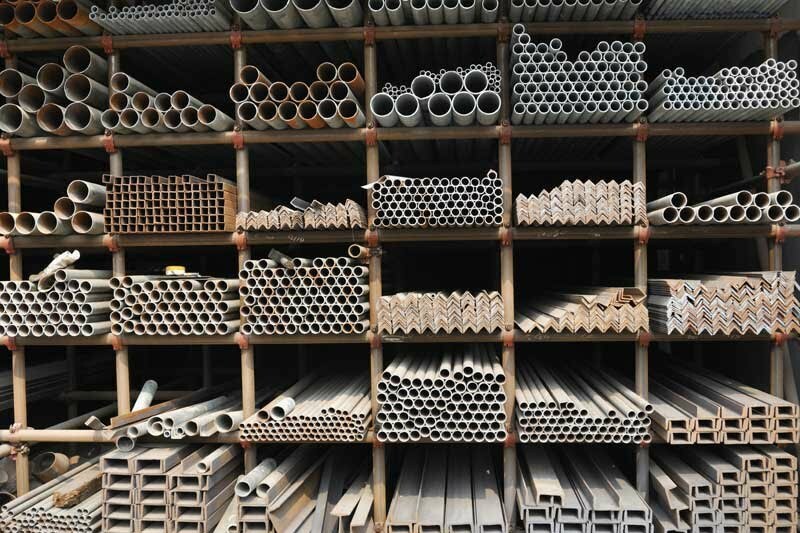 Although at Hobbs & Porter we specialise in the manufacture of stainless steel items, many of these items can be made from mild steel if required. As long as we have drawings, descriptions and dimensions we can manufacture almost anything in mild steel. We can powder coat mild steel to any of the RAL K7 colours as used by architects and specifiers. Red oxide primer application service available.